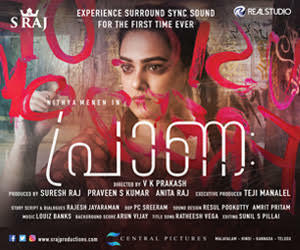 Manjil Virinja Pookkal is a landmark movie in the history of Mollywood. 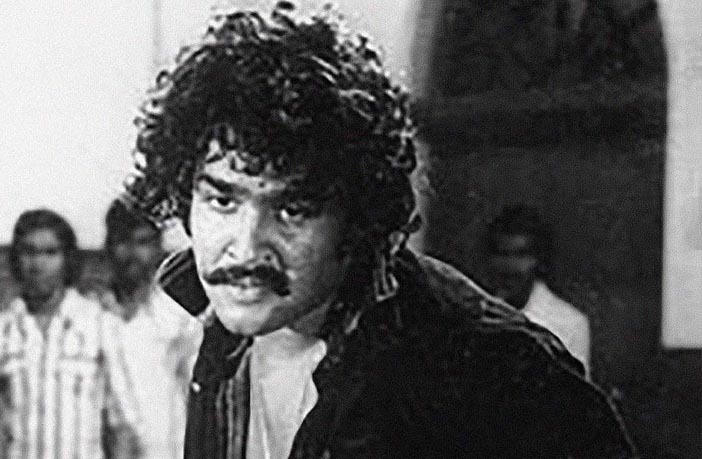 The movie will be remembered as the first ever release of an actor who later becomes Mollywood’s biggest superstar. He started as a villain through this film and within a few years from it’s release he emerged as a superstar. He is widely considered as one of the greatest actors Indian cinema has ever seen. Yes, this film was the beginning of Mohanlal’s three decade long journey in cinema, that is still continuing. Manjil Virinja Pookkal, was the directorial debut of one of the finest filmmakers of all time. The movie was written and directed by Fazil. Navodaya Appachan funded and distributed the movie under his banner Navodaya films. The movie was released on a Christmas day, 25th December 1980. Sankar, Poornima Jayaram, Mohanlal, Nedumudi Venu, Prathapachandran and Alummoodan were also part of this film. The songs in the film, composed by Jerry Amal Dev were runway hits. Ashok kumar cranked the camera for the film while T R Shekhar handled the editing. Guna Singh composed the background score of the film. 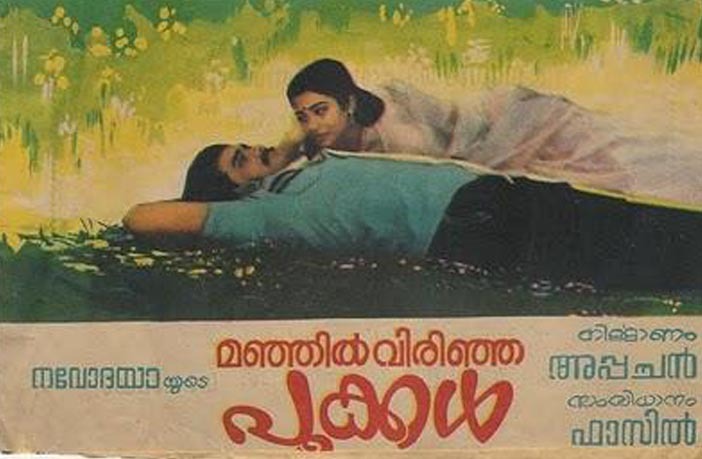 Manjil Virinja Pookkal was a love story of Prem Kishore and Prabha, who had a cruel husband Narendran. The film ends tragically as Prabha is killed by her husband Narendran. Prem avenges his lover’s death by killing Narendran before committing suicide. The movie was made on a budget of Rs 15 lakhs. It earned almost Rs 1 crores to emerge as the biggest blockbuster of the year. The film had also won several accolades at the State level including the ones for best actress, best male singer, female singer, popular film, music director and for background music.